If you are using a screen reader and having any difficulty using our website, we are here to help! 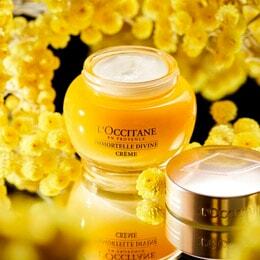 Contact Customer Care at 888-623-2880 or email us at contact.en-us@loccitane.com. Freshly natural. Formulated with a vegetal soap base and wheat proteins to cleanse without drying. 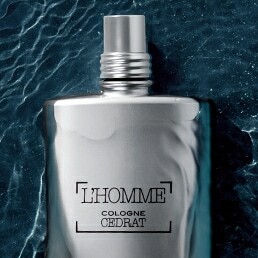 With the sparkling lemony aroma of L'Occitane verbena. Pump dispenser. Pump dispenser makes this an ideal sanitary sink soap for kitchen or bathroom, and wherever soap is used frequently. 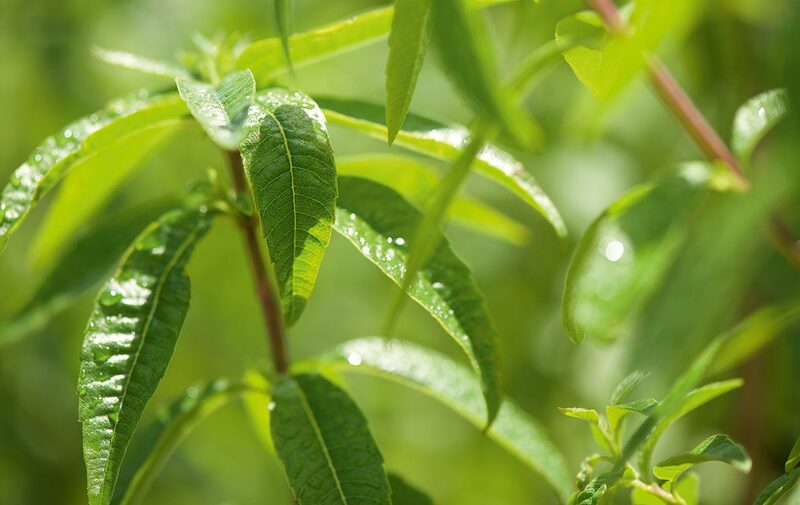 Also try: Verbena Ice Hand Gel to soothe hard-working hands. Purchased this hand wash and a small tube of verbena hand cream as well. Put in my guest powder room and everyone that uses it asked about it. They not only talk about its wonderful smell but how their hands felt after use. The shocker is how men react to it. I ordered the shower wash, used it once and the scent stays with you all day as well as having your home smell amazing. Recommend starting out with the cleansing hand wash to ensure you like. Verbena Cleansing Hand Wash is the only soap me & my husband agree on ! Fresh clean scent is outstanding & it doesn't dry your hands out. Love so much I'm on automatic delivery. Your message was successfully sent! It should be online soon.